Good printing starts with good design. Good graphic design is hard to come by and increases the impact of your final printed piece. The average consumer is becoming much more 'design conscious' and can spot a bad design a mile away. At PLS Print, we stay up to date on the most current design trends, styles, and ideas, and bring those ideas to our clients. The result is a well thought out, current design, that reflects your business, and also gets your message across to your target audience. Every piece of printing should be used to accomplish an objective for your company. We strive to provide agency quality graphic design, at print shop prices. We can work from pre-conceived concepts you may have done in the past or we can start from scratch. Let us show you what we can do! Before we start designing for you, we need to know exactly what you are looking to accomplish. The creative brief helps us mine this important information. After we determine what you need in a design, we come up with rough drafts so you can see the direction we are heading. At this stage you can make corrections, tweaks, and suggestions. Once your rough draft is approved, and all changes have been made, we will have a refined and polished final composition that is just about ready for print! The final step in the creative process is the prepare for printing. At this stage we will finalize all printing specs, including quantity, paper, inks and turnaround times. Off to the presses! A logo speaks volumes about your company. Think of all the major brands you deal with on a daily basis... Apple, Nike, Starbucks, etc. they all have memorable and iconic logos. One of the biggest misconceptions from small business owners is that they don't need a logo and they don't need to worry about branding... not true at all! 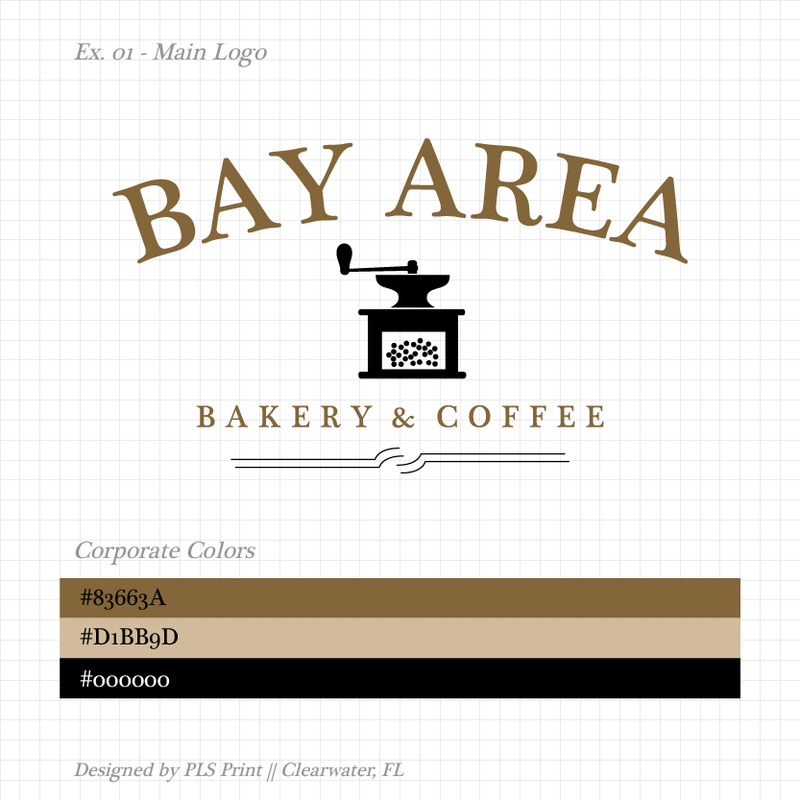 Your logo is the centerpiece of your visual identity. It is not to be overlooked, no matter the size of your business. Corporate identity and branding is the visual representation of your company. Although the logo is the centerpiece of your brand, your corporate identity is the supporting elements that bring consistency to your company name. The colors, fonts, styles, and photography used in your marketing materials all need to work together. Great printing starts with great design. And one of the main elements of good design, is... Photography! We can help you find great stock photography that reinforces your brand, or we can send a photographer to your place of business and capture you and your team at work. Professional photography is essential to building a great brand name.